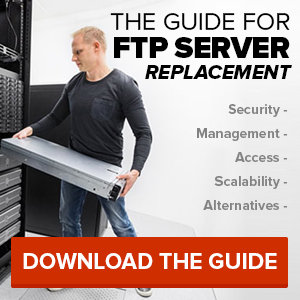 If you are thinking about being a FTP service reseller for small and big online businesses, having reliable support is necessary. Since you’re in the business of reselling, the quality of service you provide relies very much on the quality of the services provided to you. When looking for a reseller program, make sure that it can handle various types of systems. A program that is selective limits the services you can offer and clients you can cater to. Make sure that the service allows your clients to use their own brand symbols. This is a plus for your clients, since logos, signatures and themes are important branding tools. Allowing your clients to use their own domain name is also a great addition to FTP services. Having a simple and easy to understand system is also important. 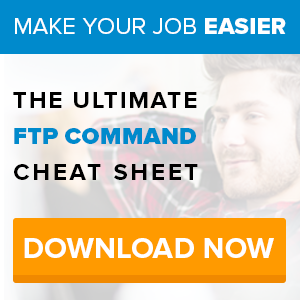 Not everyone is knowledgeable on File Transfer Protocols or file back-up procedures. Your clients would appreciate a simple, user-friendly program that accommodates all their needs. SmartFile’s FTP service has a flexible and easy-to-use interface. Reselling our service will be very easy. We will also help you start your reselling business and allow you to use our marketing tools so you can provide your clients with the information they need about our services.